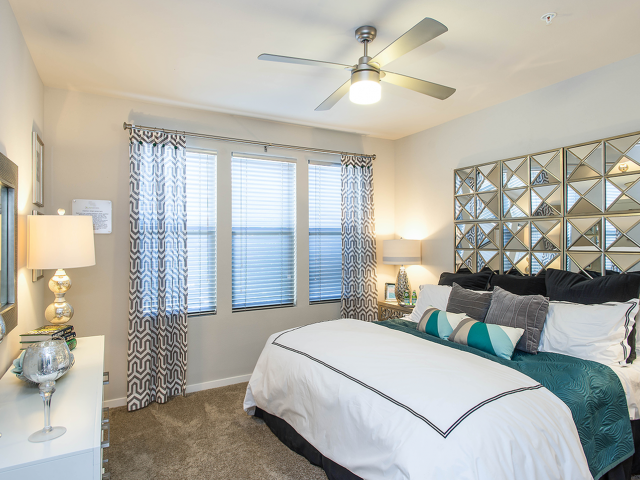 Indulge yourself into luxury living. 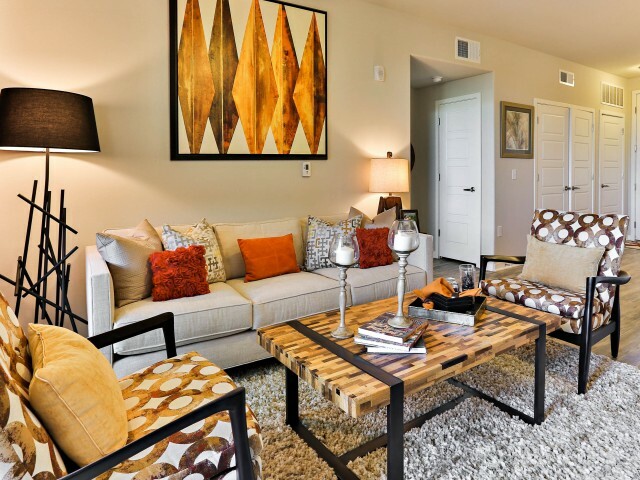 Scroll through our photo gallery at Luxe Scottsdale for a glimpse of your future home today. 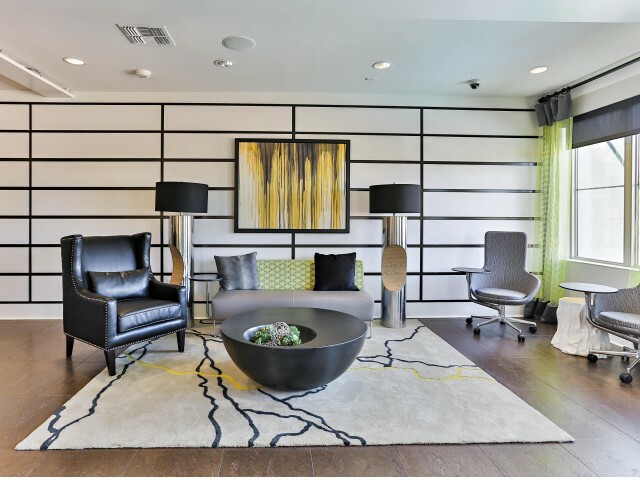 Feel right at home with meticulously-groomed grounds ensuring our higher standard of living. 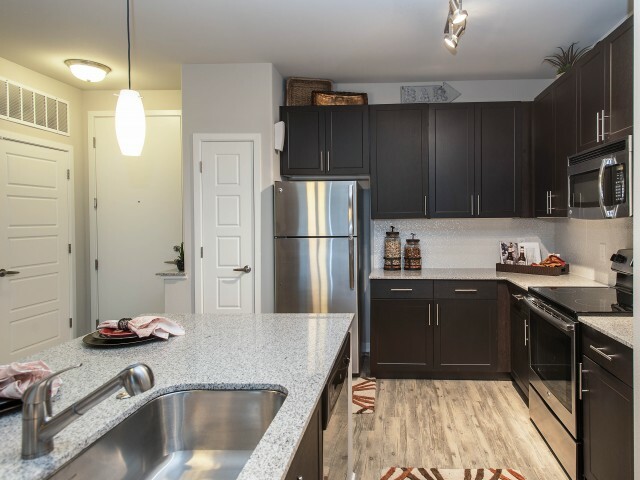 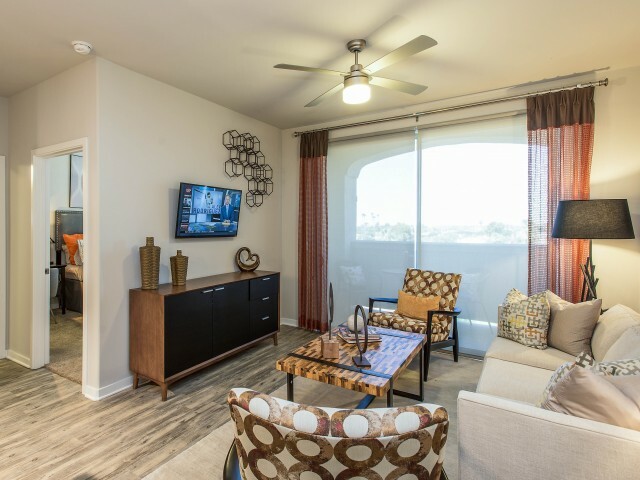 Scroll through photos of our sophisticated and stylish interior spaces including spacious and diverse floor plans all featuring modern finishes with an elegant vibe. 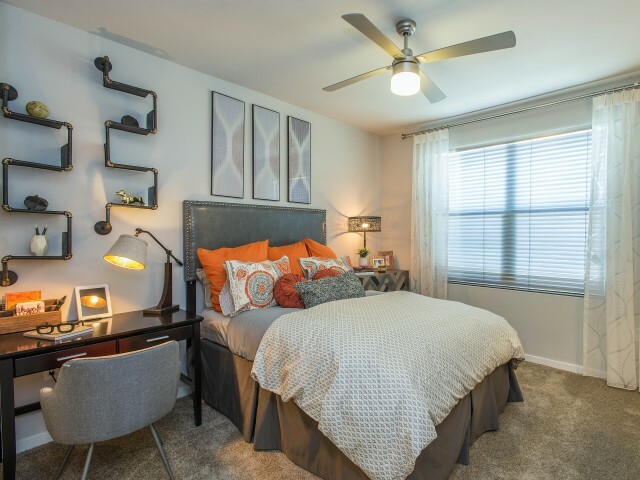 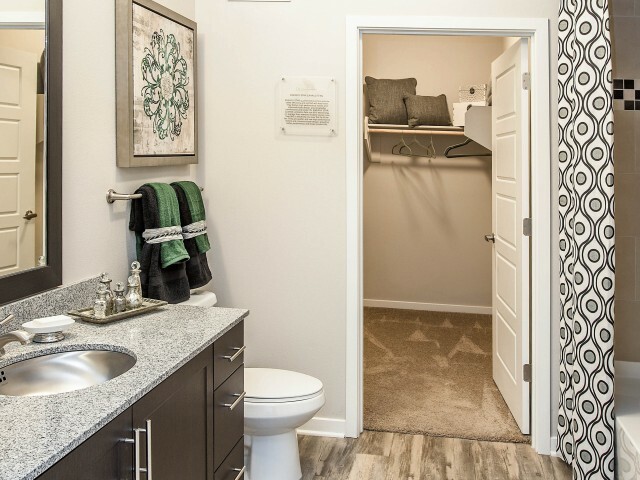 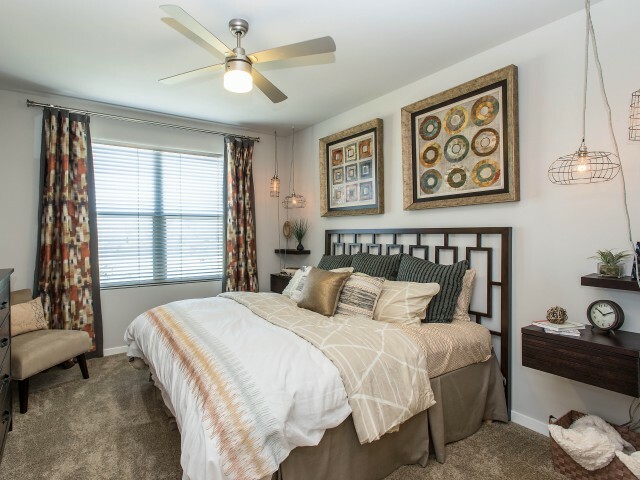 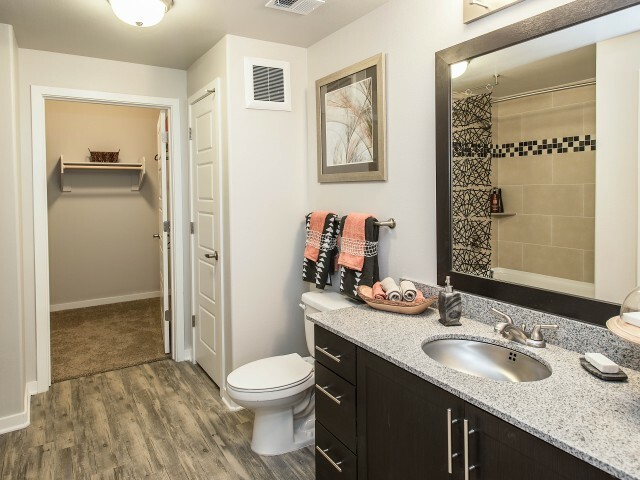 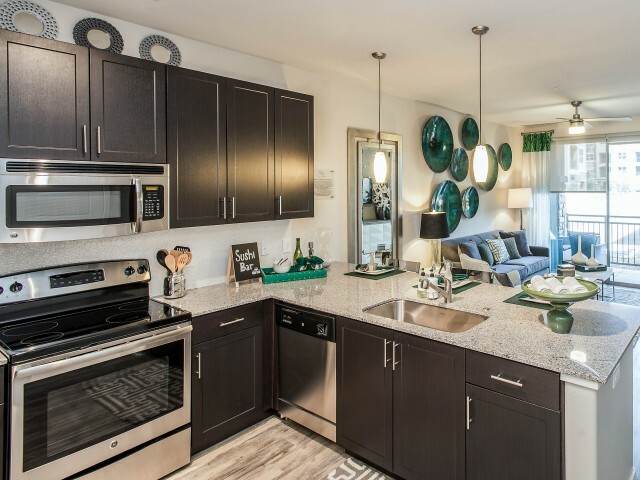 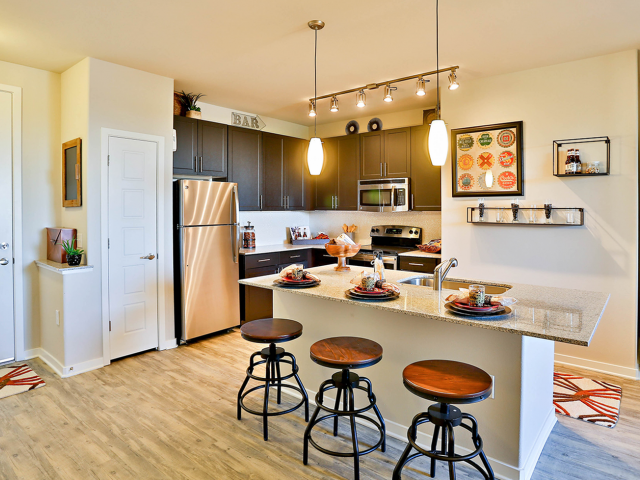 Enjoy modern kitchens and appliances, vinyl plank flooring and more within the comforts of home. 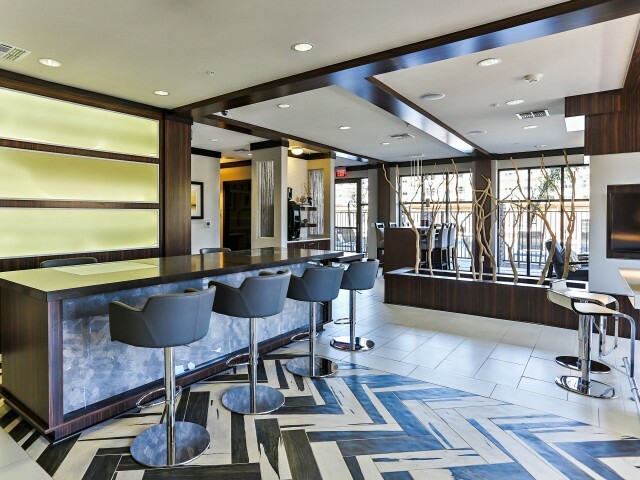 Our resort-inspired amenities cannot be beat. 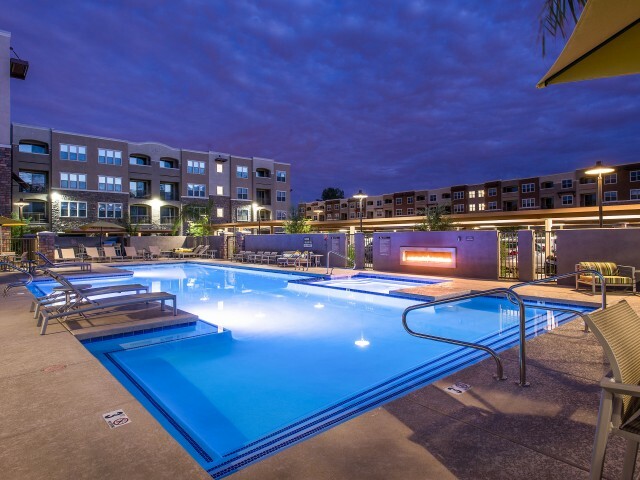 Continue clicking through to see perks of the Luxe Scottsdale lifestyle. 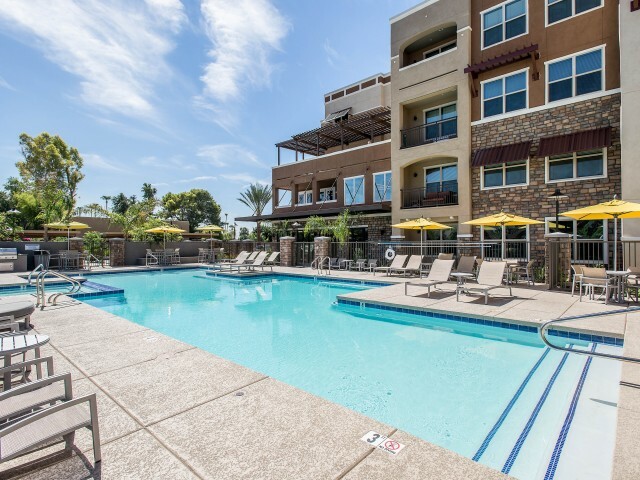 Cool off from the Arizona heat in our expansive swimming pool. 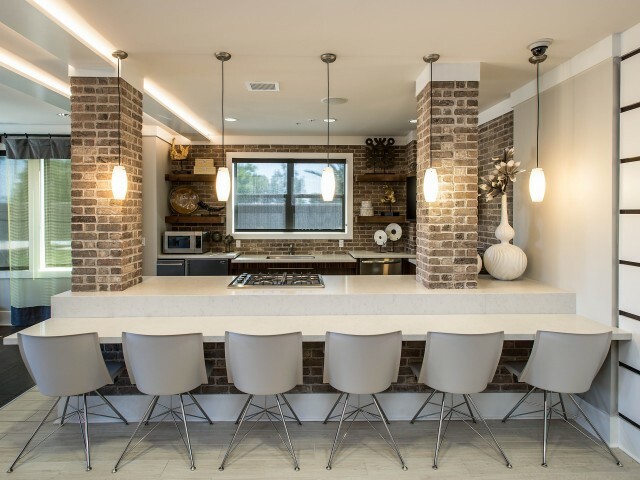 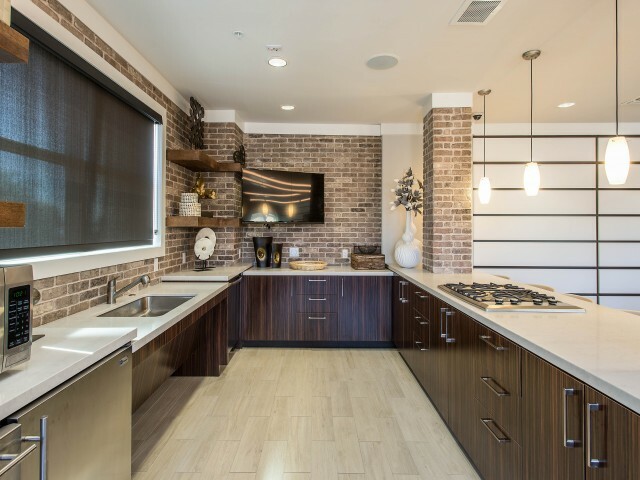 Relax in the lounge and check out the large fully-stocked demonstration kitchen. 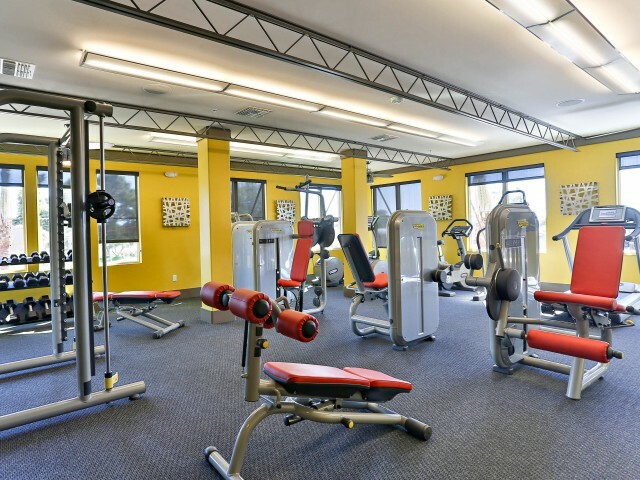 Our immense fitness center features all the equipment you could ever desire. 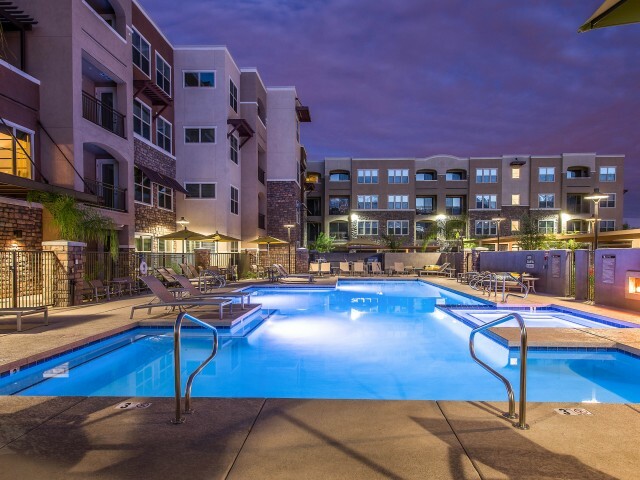 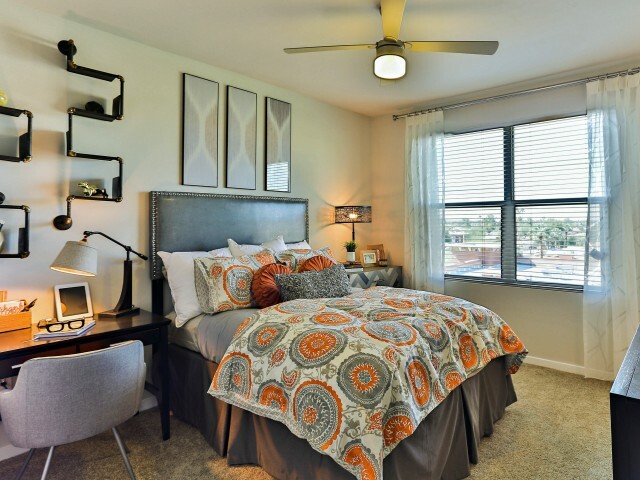 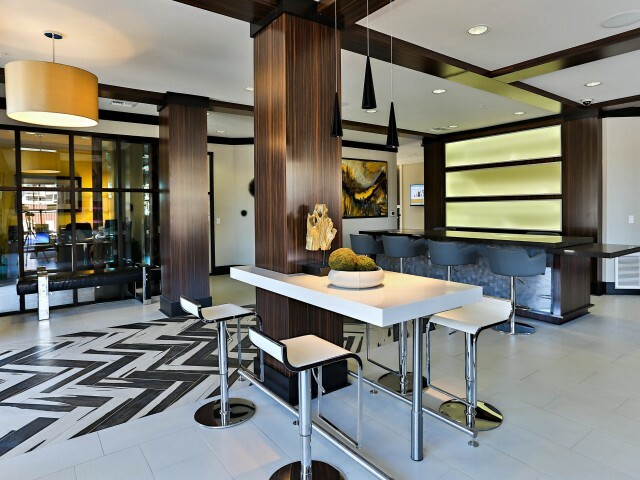 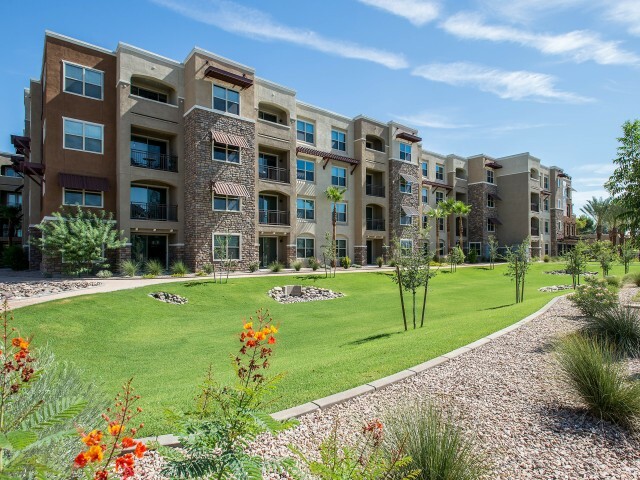 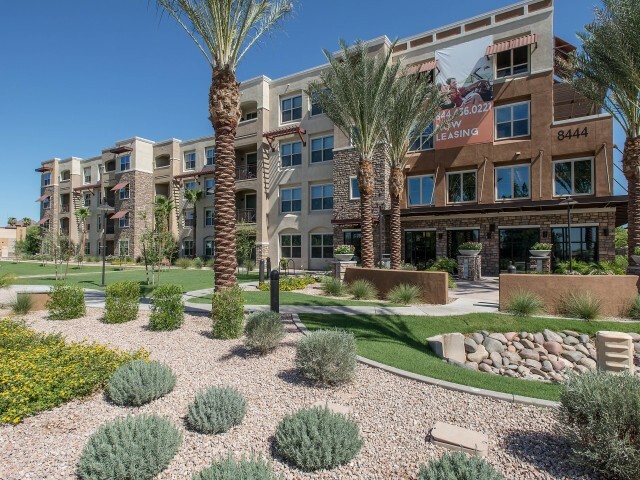 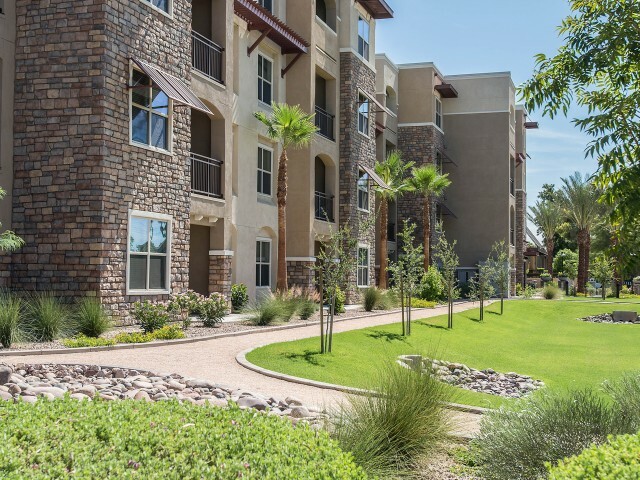 Our Scottsdale, AZ apartments can't be beat, come visit us today!